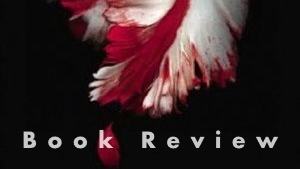 Review: Its always refreshing to find a new take on vampire lore. 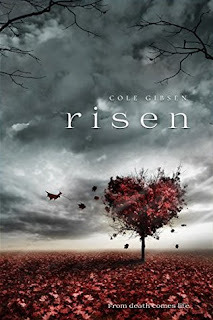 There are so many vampire books, an they are all the same, but Risen is something I personally haven't read yet. It was entertaining. The characters were likable and I couldn't put the book down. Definitely, a book for fans of twilight and the vampire Diaries.